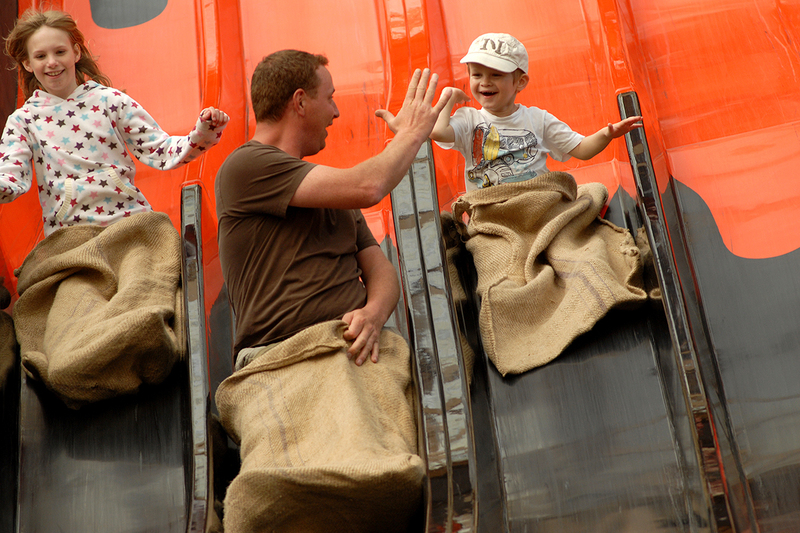 Woodlands Family Theme Park is the largest family theme park in Devon, a fun-filled family day out for everyone. From little kids to kid-ults there’s something for anyone and everyone! 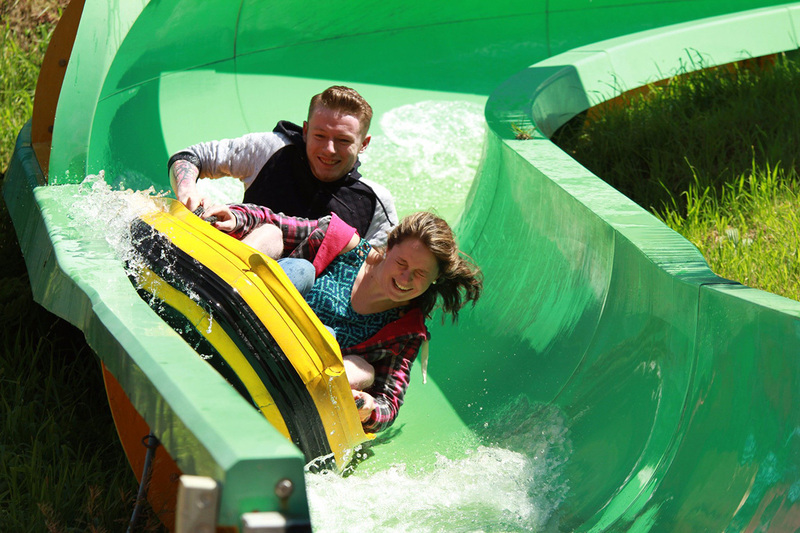 With one of the largest and best indoor play areas in the South West, amazing water rides, a zoo farm and much more, there’s fun to be had rain or shine. A great value family day out and with up to 30% off when you buy tickets online, it makes your day even better!